Beautiful brick ranch. Home just needs some TLC and a little updating. 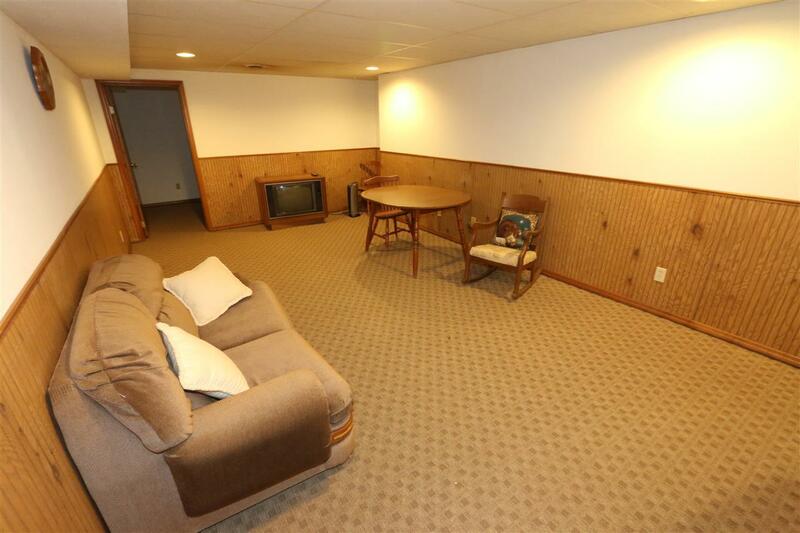 Spacious recreation room on lower level. 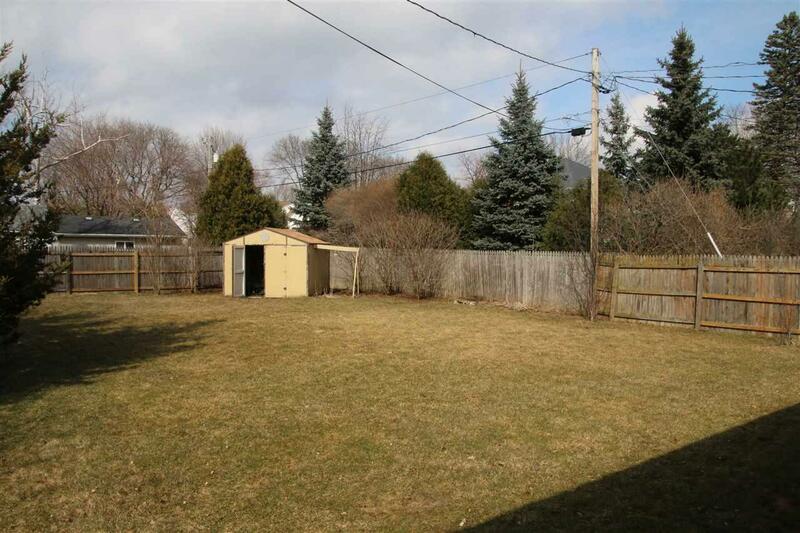 Spacious well-kept yard. 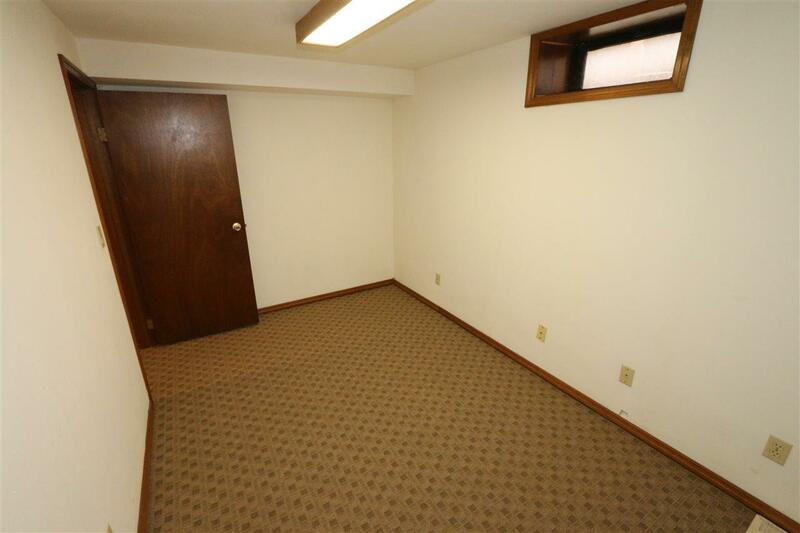 Two good sized bedrooms. Located in a desirable NE neighborhood. 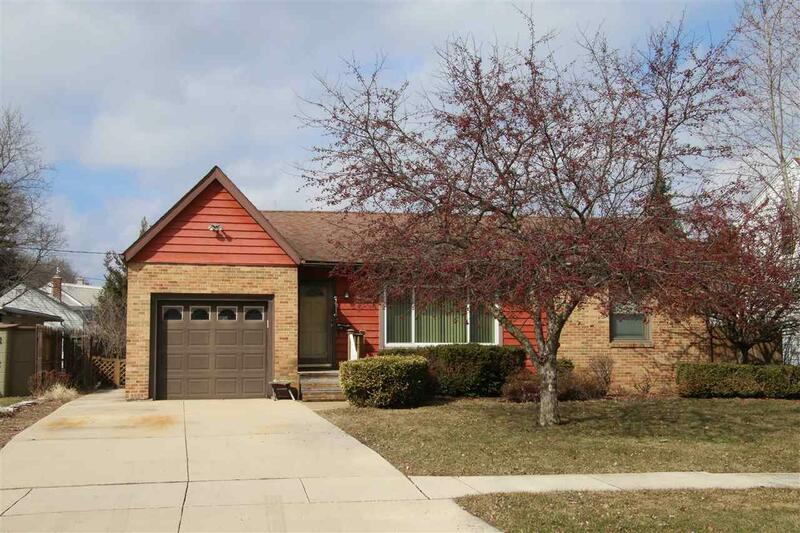 No showings until April 17th.